Double glazing is made up of two panes of glass that are separated by a small cavity. This cavity is then filled with an inert gas - usually Argon - which makes a window considerably more efficient and secure than one which is single glazed. 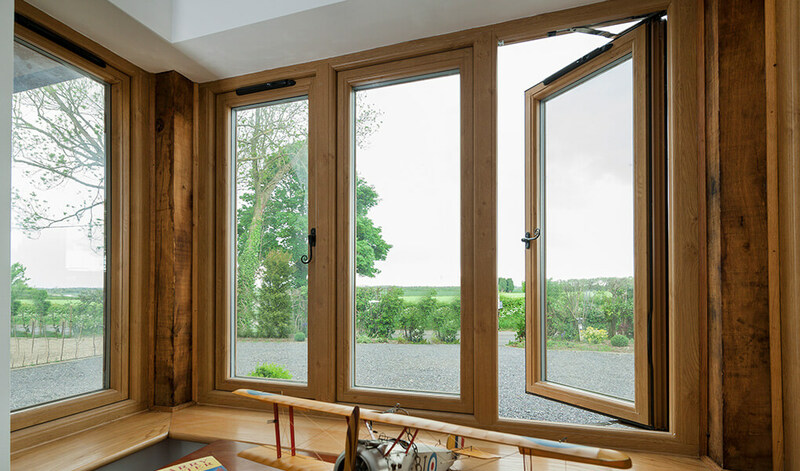 Triple glazing features an additional pane and cavity, improving performance levels further. 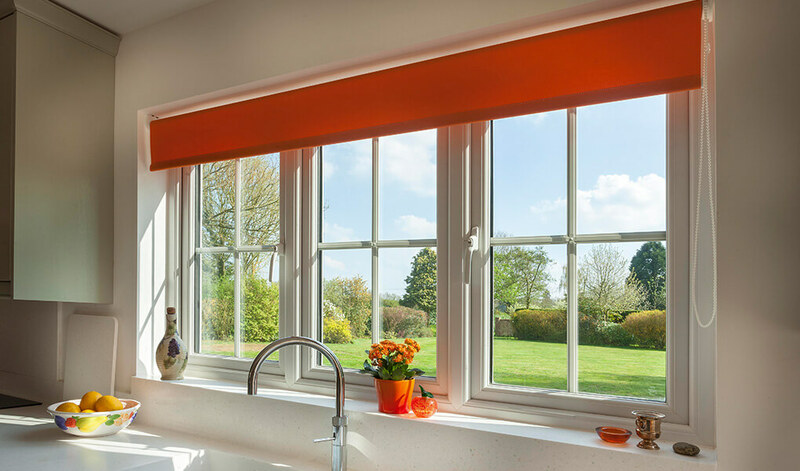 The glass we use for our double and triple glazing is manufactured by Planitherm, a name that is synonymous with quality. 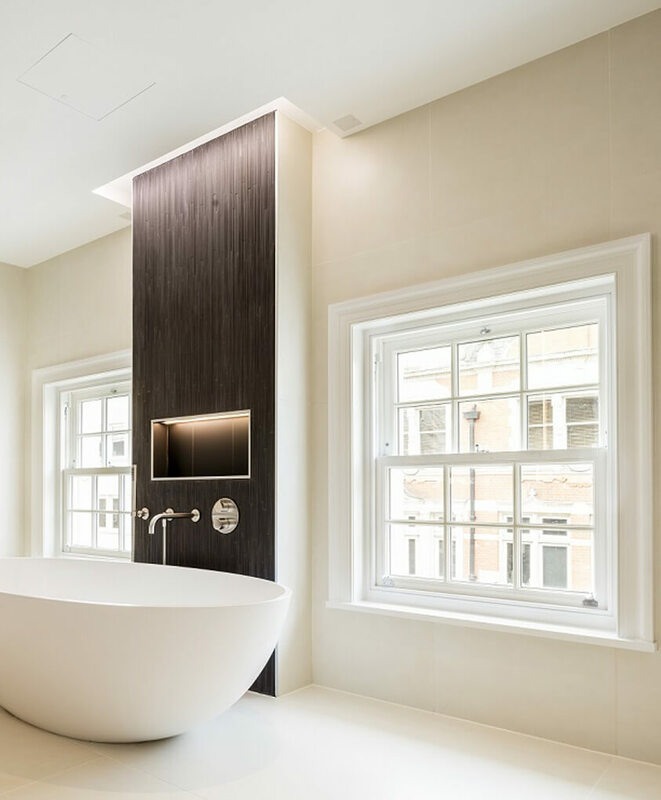 Their glass uses a special coating that reflects heat back inside the home, resulting in less escaping through the windows. Therefore, homes on which it is fitted are naturally warmer and cosier than those without it and the cost to heat them is lower. For most homeowners, our double glazing will provide your home with more than enough security, noise and thermal insulation. 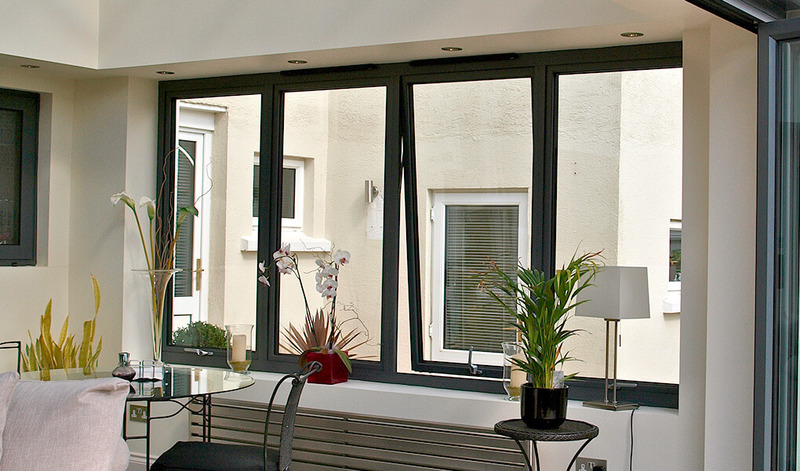 However, our triple glazing can provide a boost in performance to each of these areas. So if you reside near a noisy area of some kind, perhaps even a busy road, you might consider it over double. 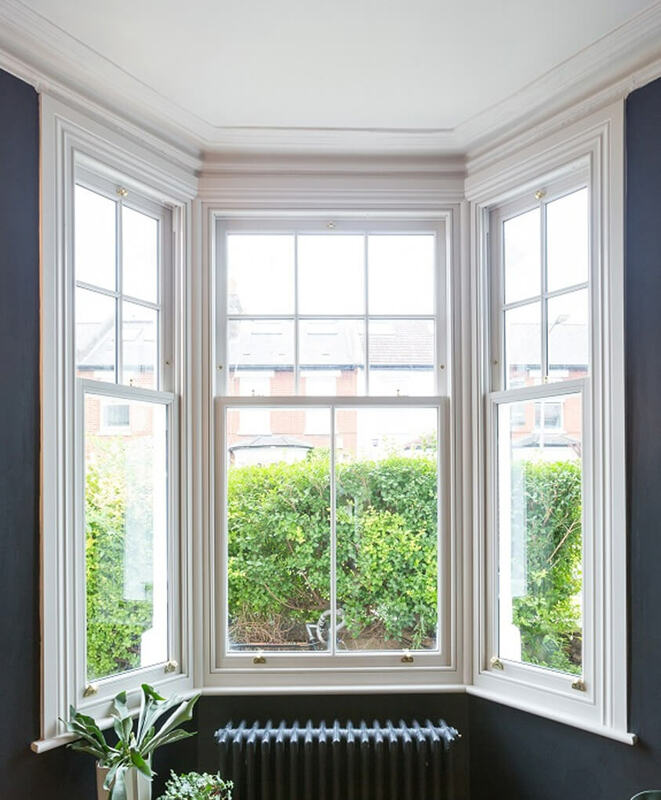 Our double and triple glazed sealed units are some of the most thermally efficient available, allowing Window Energy Ratings of A++ to be achieved on many of our windows. Double glazing is suitable for virtually every application and triple can be used in most of our windows and a selection of doors. If your frames are in good condition and suitable, Premier Windows can replace your glazing instead of the whole window. We also offer glass that prevents your furniture fading after exposure to UV rays. Perfect for any conservatories or orangeries! As well as standard Planitherm glass, we offer Planitherm Comfort and Planitherm Comfort Plus glasses, both of which have a special layer that makes the glass harder to break. Both glass types also offer 20% better sound reduction than traditional double glazing. 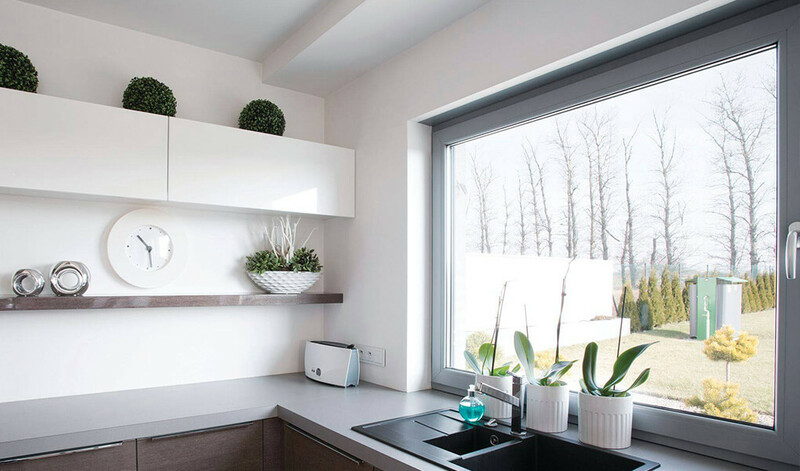 Regardless of whether you'd like double or triple glazing, a range of decorative glass designs is available for you to select from. Not only can these be a good option for further improving visual appeal but our obscured glass designs can also have a positive impact on privacy levels.